These are the official Mike the Knight & Evie licensed characters, Mike the Knight & Evie. 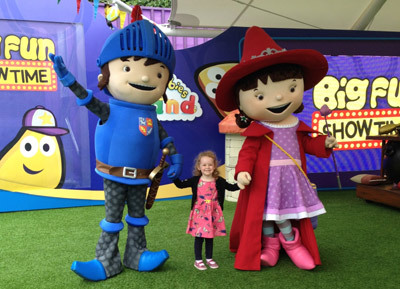 Rainbow Productions holds the UK’s official licence to manage the personal appearances of Mike the Knight and Evie at public events on behalf of the brand owner. 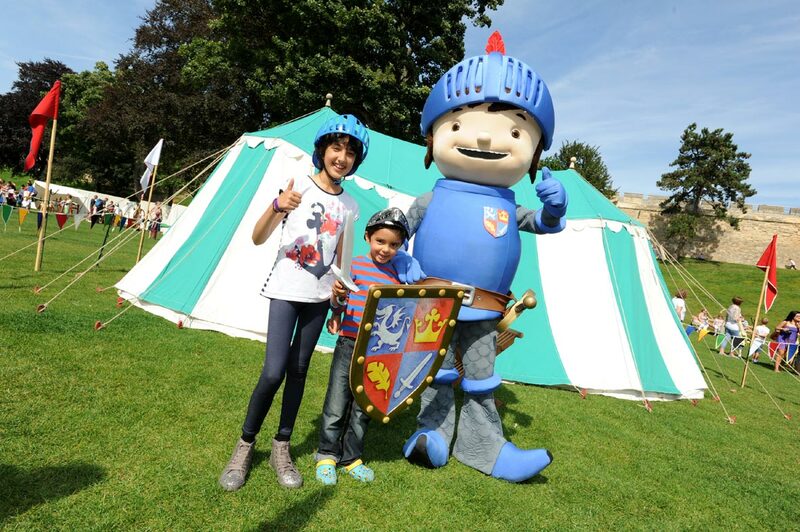 Mike the Knight is a 10-year old boy, who is an energetic, cheeky yet bountiful young knight-in-training. His mission to “Be a Knight, do it right” sees him set out to protect his kingdom and make Mum proud! Mike’s younger sister, Evie, is a wizard-in-training. Evie likes to join Mike on his knightly missions and sees magic as the solution to almost all problems, including Mike’s! Dragons, magic and humour form the backbone of this pre-school series, which has an emphasis on wanting to do the very best that you can. HIT Entertainment’s Mike the Knight is co-produced with Nelvana Studio. Evoking a bygone age, Mike the Knight is full of adventure, excitement, myth, magic and historical heroism designed to enchant its young audience. 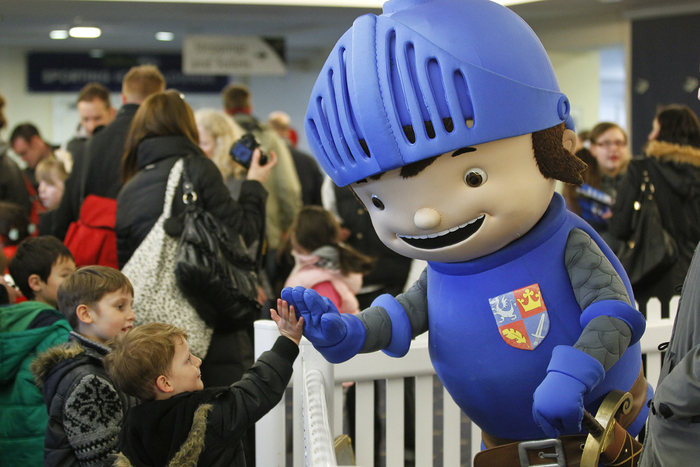 With his motto “Be a Knight, Do it Right” Mike encourages children to do their best. Extensive toy range, including play sets, figurines, plush and role play. 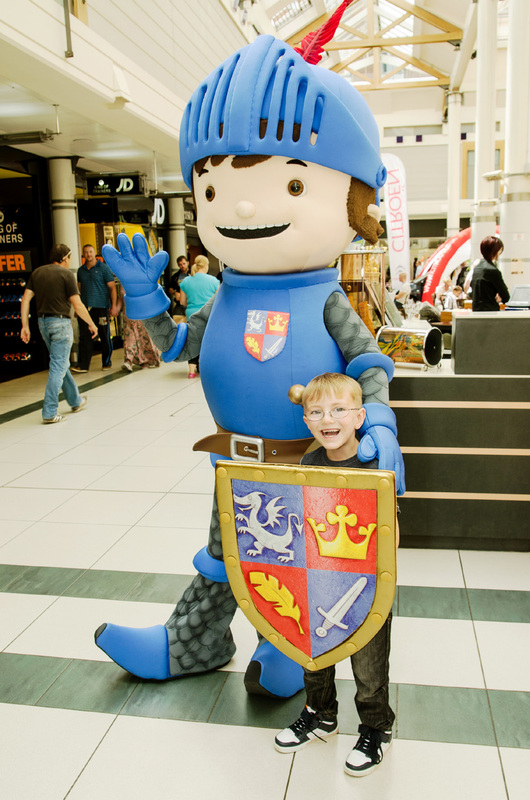 Mascot costume Mike the Knight is available to attend UK events.